This is the spot to find out about all of RissyRoos.com's latest contests. 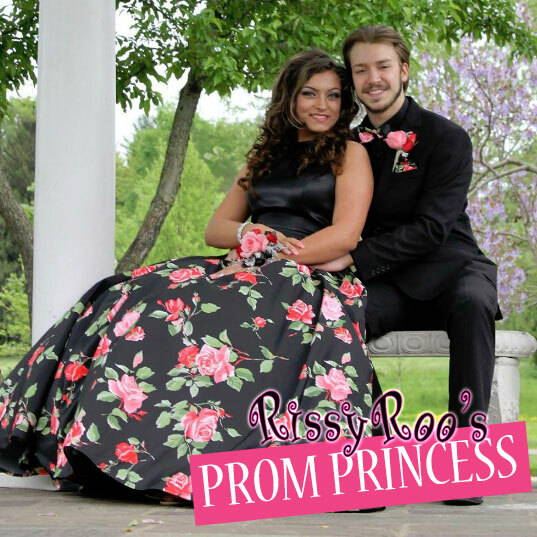 At different times of year, RissyRoos.com offers contests awarding free prom dresses, homecoming dresses, accessories and more top women's evening wear. Make sure you follow us to stay up to date on upcoming contests. 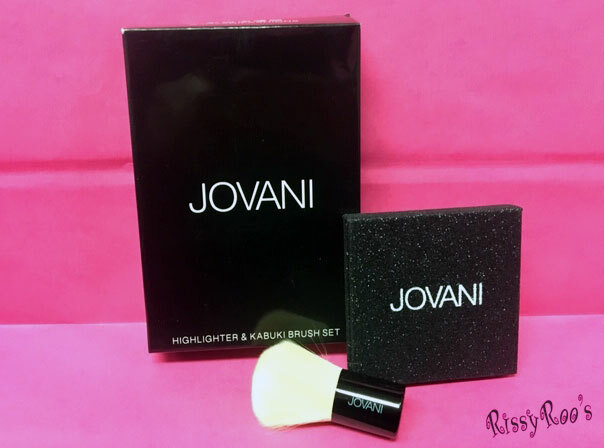 With so many different contests offered, you need to join in on the fun! Congrats To Our 2016 Rissy Roo's Prom Queen! 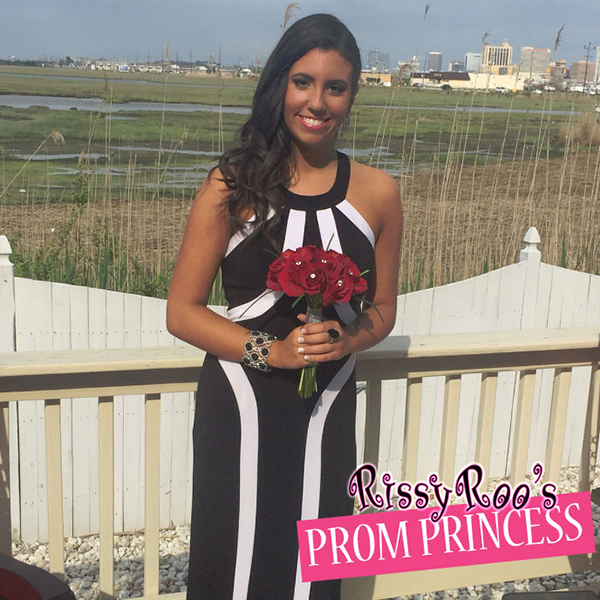 So many girls sent us their gorgeous pictures from prom, and every girl couldn't have looked more beautiful in their Rissy Roo's dress! Over the course of 5 weeks, we chose our top 5 Prom Princesses: Alyssa Torres, Kate Lannon, Raquel Rothstein, Kayla Master, and Kailey Gober. And, this past week, it finally came down to voting on our 2016 Prom Queen. 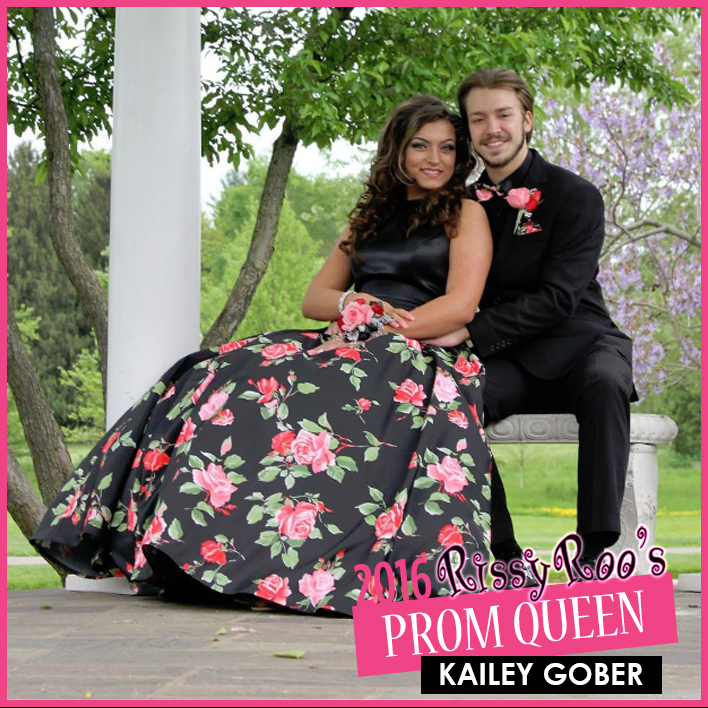 From June 17th through June 27th, anyone could vote in our 2016 Prom Queen Contest Facebook Album on who would be (virtually) crowned our 2016 Prom Queen out of our five princesses. It was such a close contest that we thought it might come down to a tie! Alyssa gained 62 likes and loves on her photo, Kayla gained 121 likes and loves, Raquel gained 323 likes and loves, Kate gained 514 likes and loves, and Kailey gained 551 likes and loves. 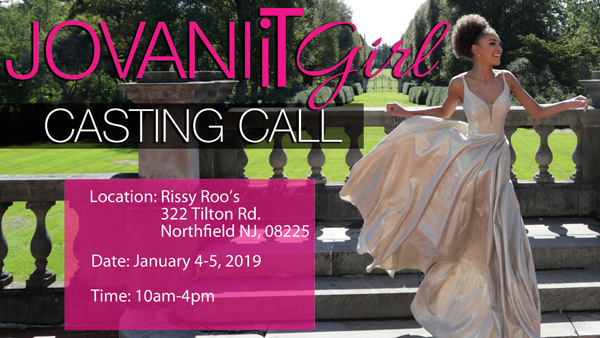 This entry was posted in Contests, Prom Dresses and tagged Prom Dresses, Prom dress, testimonial, Prom Queen, Contest Winner, Contest, Prom Dress Testimonial, Prom Queen Contest, Prom 2016, 2016 Prom Queen on June 28, 2016 by Chrissy Roos.